In all honesty, this is the first year in a long time that the Turner Prize has held any interest for me, or for most of the artists I know. The prize itself appears liberated by the removal of the arbitrary 50-year age limit, and the shortlist of selected artists – Hurvin Anderson, Rosalind Nashashibi, Andrea Buttner and eventual winner Lubaina Himid – is thoughtful and, indeed, diverse; not just in ethnicity, but age, concerns and nature of practice. 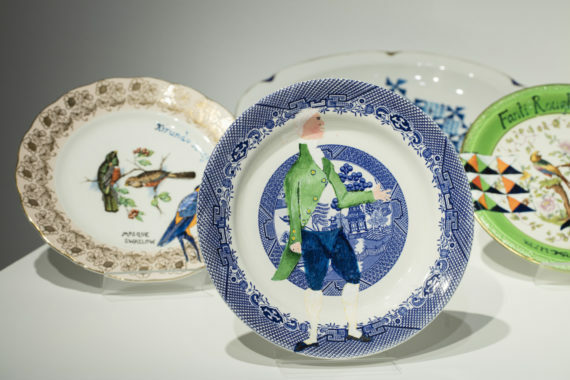 Much has been written about Himid’s work and her exhibition at Modern Art Oxford earlier this year and the current display at the Walker Art Gallery in Liverpool are 2017 highlights for me. In particular, though, I’m excited by the model of artistic life that Himid represents, which is in many respects an unusual one for a Turner Prize winner. 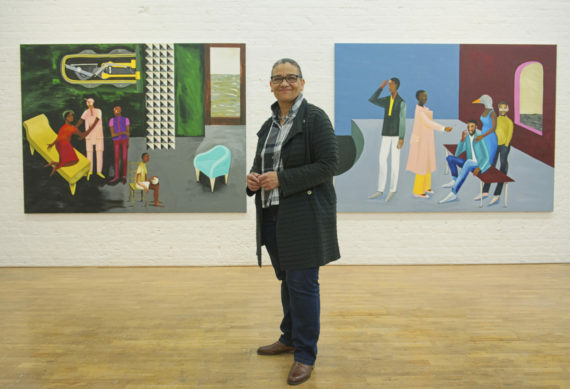 Himid’s win will hopefully usher in a period of greater public recognition and even greater opportunity for this illustrious artist, teacher and curator who has approached the fanfare surrounding the award with characteristic low-key charm and generosity. I don’t think I can recall another Turner Prize artist who upon winning has turned their attention to neglected artist peers, such as the sensual, under appreciated work of photographer Ingrid Pollard. 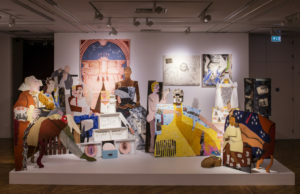 This generosity is characteristic of Himid’s working life, with her long history of creating space for others along the way, whether through curating the pivotal ICA exhibition ‘The Thin Black Line’ (1985), or leading the Making Histories Visible research project at the University of Central Lancashire, where she is professor of contemporary art. Himid’s reputation is that of a committed and thoughtful educator. Her win highlights the kind of generative artist’s life that seeks out cross-generational connection; it is unsurprising that younger artists and curators have long championed her singular aesthetic vision. She is also inspirational as an artist who left London for Lancashire at a point when opportunities for making a life were scarce, and thrived. 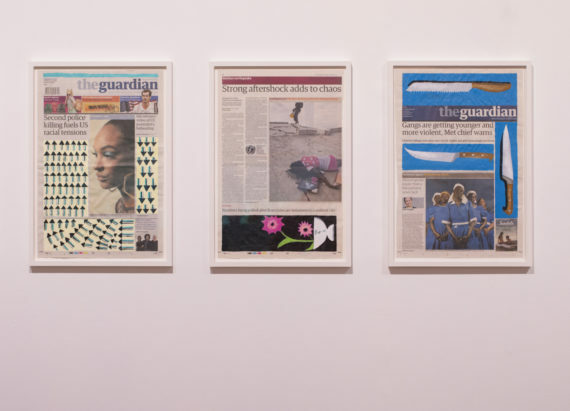 Himid has spoken about the scant opportunities available to her in London in the 1990s, due to the lack of posts opening up to black academics at that time. This is an ongoing concern, and it doesn’t appear that much has changed. Nonetheless, I believe it is encouraging for younger artists to learn more about artists’ survival strategies – how they managed to keep on keeping on – and to be reminded of the struggles of those we think of as successful. 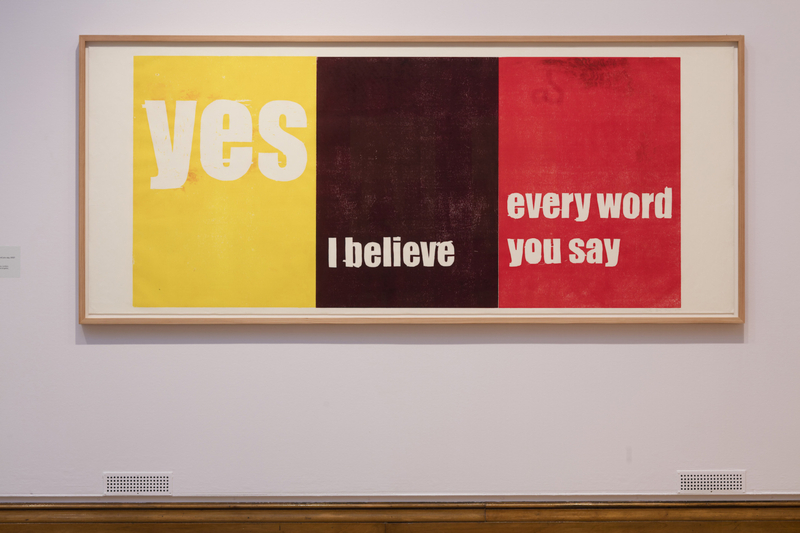 I recall a similar dialogue around the time of the 2014 Duveen Galleries commission by Phyllida Barlow – another accomplished woman artist with a stellar reputation as an educator, who came to greater critical recognition later in life. I find it encouraging to be reminded that this is a life long pursuit; that one’s best work is yet to come. This year has proved a fascinating one for many artists who first came to prominence in and around The Blk Art Group in the 1980s, with figures such as Himid, Keith Piper and Claudette Johnson holding significant solo exhibitions of recent works this year, alongside group shows such as ‘The Place is Here’ (Nottingham Contemporary, South London Gallery). 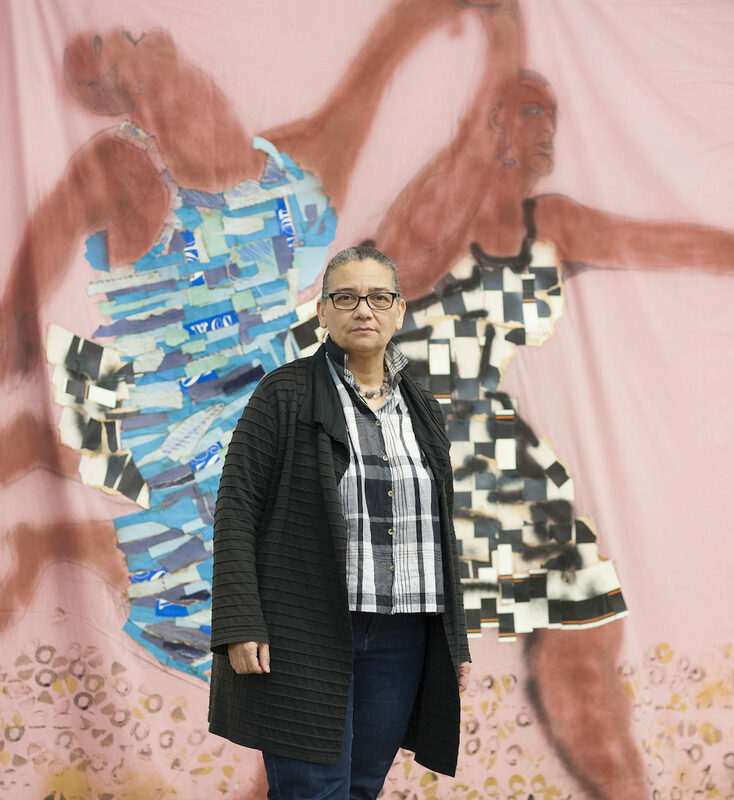 My hope is that now, finally, these artists – and especially Himid – are given the space to be understood as contemporary artists making vital work today, not just in reference to their endeavours of 40 years ago. I can’t wait to see what she does next.